Paavai Writers Guild is the association of students with a passion towards writing. 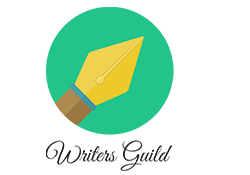 The guild provides a supportive environment for members to hone their writing skills, critique work-in-progress, ask for and pass on tips and advice. The guild also provides access to information on writing competitions and writing courses while providing all material required to shape oneself into a wholesome writer.